Bernard A. Okech, Ph.D is a Research Associate Professor in the Department of Environmental and Global Health. He received a BSc. in Biological Sciences from Jomo Kenyatta University of Agriculture and Technology in Nairobi, Kenya in October, 1995, an MSc. in Medical Parasitology from University of Nairobi, Kenya in November, 1998, a Ph.D in Medical Entomology from Kenyatta University in 2004 through the African Regional Postgraduate Program in Insect Science (ARPPIS) program at the International Centre of Insect Physiology and Ecology (ICIPE), Duduville in Nairobi, Kenya and a Master of Public Health from University of California Berkeley. 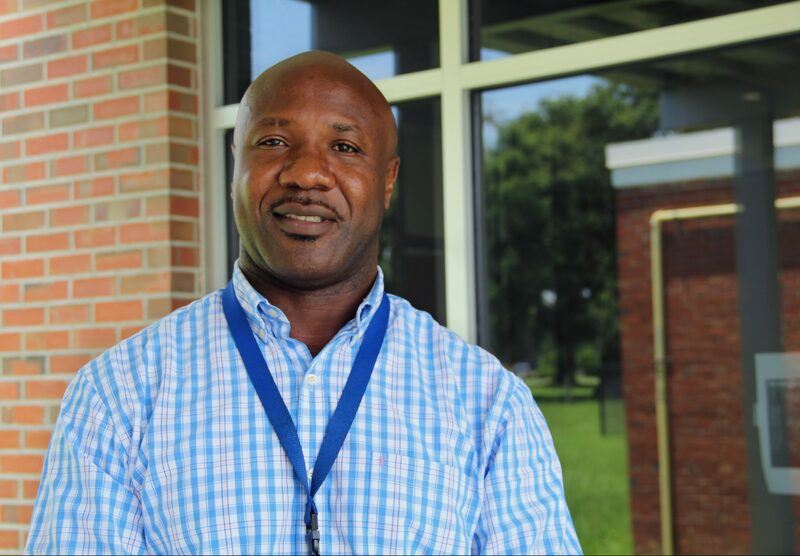 Dr. Okech spent one year as a Postdoctoral Research associate at the Department of Medical Zoology and Parasitology at Jichi Medical University in Japan and three years at the UF’s Whitney Laboratory in Saint Augustine, Florida where his research focused on mosquito midgut membrane physiology. In 2009, Dr. Okech joined the Department of Environmental and Global Health as Research Assistant Professor and affiliate faculty at the Emerging Pathogens Institute, University of Florida. He was promoted to Research Associate Professor in 2014. Dr. Okech has extensive research and teaching experience in global health research having worked in many countries in Africa, Asia and the Caribbean with extensive in mosquito physiology, ecology and vector competence. He has served on grant review panels of the NIH and CDC. Dr. Okech has received funding from the US Department of Defense, USDA, WHO-TDR and the NIH. His current research program is based in Caribbean mainly in Haiti and Trinidad where he studies vector borne diseases such as malaria, Zika, Chikungunya amongst others.